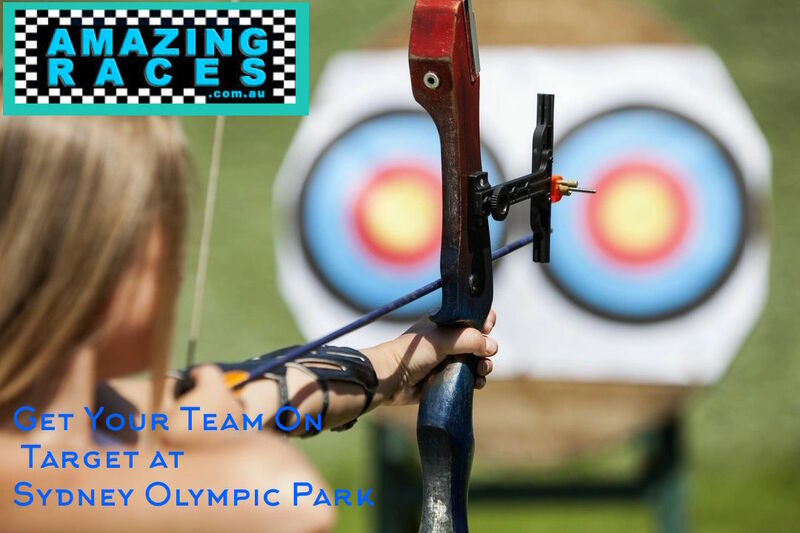 Sydney Olympic Park by Amazing Races bring out the best team building experiences for business, corporate event teams and conference groups directly from The Novotel and Pullman Hotels. Its time to enjoying quality team building activities that are professionally facilitated for all abilities. A perfect motivational conference break for your staff. Combine the thrilling adventure and competition of an amazing race activities only available at Sydney Olympic Park. Pictured above is of CBA teams enjoying their corporate team building day. Registering arrivals in front of ANZ Stadium before receiving their next team challenge. Select from 100’s of quality team building activities, games and hosted corporate events for all staff, executives, companies or business teams. We create your corporate events from 10-1,000 employees, staff and delegates. Top 500 companies select Amazing Races to thrill their Sydney staff and guests. Suitable for conference break out team building activities. Aimed directly at inspiring corporate groups actively. Kicking off the fun directly from The Novotel Sydney Olympic Park Hotel or Pullman Hotel. * Discounts apply for ACCOR loyalty members. Included in your amazing race Team Sensation #3 are Detours, Yields, Intersections, Road Blocks and Pitstops. The activities, challenges, tasks and routes are based on the Reality hit television show CBS Amazing Race. With subtle changes such as no voting off or eliminations. Customised Amazing Races in Sydney Olympic Park Functions and Events. All inclusions packaged. A winners Trophy, Prizes, Excellent Activities, Great Results, Massive Smiles. Come along and join in. 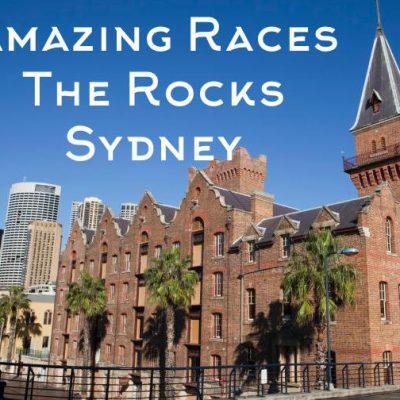 Has your team got what it takes to experience a real Amazing Race in the demographic heart of Sydney? Simply awesome fun fast format with a series of Terrific Locations from The Cauldron in Cathy Freeman Park to the Homebush Bay Brewery. Sydney Olympic Park Amazing Race activities, challenges en-route to locations. Our most popular Corporate Challenges Team Building Activities Event in SOP. 2.5-3.5hrs. More activities, More Facilitation, More Team Development. More Rewards. 2 or more professional team building facilitators that Custom Design your team development content. With your companies conference and business values incorporated for Free. 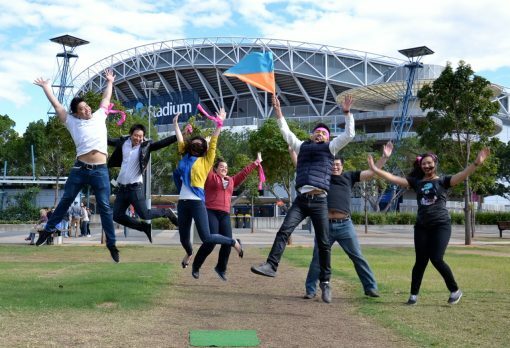 14 Sydney Olympic Park Amazing Race activities, challenges and en-route tasks to accomplish in a fun way! Featuring communication activities, collaboration and problem solving skills. Select your start and finish locations and we connect the two. Unique combinations of amazing race activities linking Sydney Olympic Park to Parramatta or the City via Ferry. Many AR teams have started here and continued up to their conferences in the Blue Mountains, Southern Highlands, Hunter Valley or your wherever your next conference or accommodation destination is. Sydney City CBD, The Rocks, Sydney Beaches or Darling Harbour to Sydney Olympic Park with transport options. 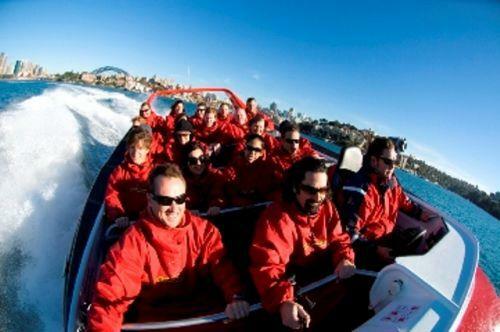 Custom made Amazing Race Sydney Explorer journey to any destination, diner or event. Can include: ANZ Stadium Gantry Tour, Segway Experiences, Abseiling from The Top Of ANZ Stadium, Dive into the Aquatic Centre. Fly along on Trapezes and Flying Foxs. 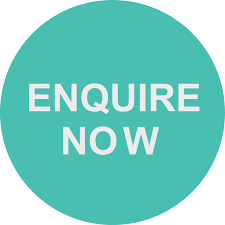 Extensions can include – ANZ Stadium, Segways, Jungle Safari, Cycling. Archery at Sydney Olympic Park will get your teams on Target. Make Overs make up kit supplied to make over your team. Highest Heights to enjoy the sights with views to Sydney Harbour Bridge. Flying Fox Zip Lining yahoo to finish. Bring out the Tarzan or Jane in you! How Do Sydney Olympic Park Amazing Race Activities Create and Empower Teamwork? Once arrived at the next checkpoint location, Teams are registered by professional staff. They receive a sealed envelope detailing their next social or corporate challenge. Eat, Ride, Draw, Paint, Sing, Build, Climb, Race, Play. We provide an excellent balance of physical, cerebral and creative skills for your team to competitive and enjoy the race. Ask us for a team building quote. Once teams successfully complete their team building exercises, another GO-GO envelope is presented. A sequence of registrations, challenges and route cards are continued until the final pitstop is revealed. At a Sydney Olympic Park brewery, restaurant or hotel. Scores, incidents, debriefing, presentation, prizes, speeches and rewards provided with panache! The Amazing Race trophy is then presented to the Sydney Olympic Park Amazing Race Winners! Outcomes: Amazing Races focuses on improved Communication, Cooperation, Collaboration and completing tasks effectively together. We encourage Leadership, Project Planning with Time Management and essential strategies for winning. As well as Team Integration where its everyone gives 100% to best of their ability. The programs we facilitate are successful because they are based on intelligent fun activities, being absolutely enjoyable for everyone at all fitness levels. Enquire for a free quote and get your team celebrating this Christmas!! 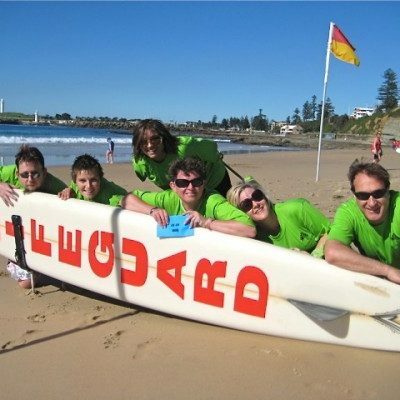 Our corporate event team building Sydney Amazing Race experiences have been brilliant. Engaging all staff to participate to the best of their ability within their capability. Lots of laughter, intelligent fun corporate challenges that had us all communicating and problem solving. The strategies incorporated tested our abilities and strengthened our relationships. Their team activities are a wonderful team development tool that got us exploring Sydney Olympic Park on another level. From the top of The Novotel, across ANZ Stadium out to the Green and Golden Frog Pond and around Spotless Arena. We played games on Cathy Freeman Park and discovered more in the Olympic precinct out the front of CBA offices. Praise the efforts of the staff who emplyed every effort to ensure we were all engaged and laughing. Best of all was their roadblock with all participants registering and playing together – such great integration. 10 years experience in hosting amazing race activities shows as you can count on them to deliver.